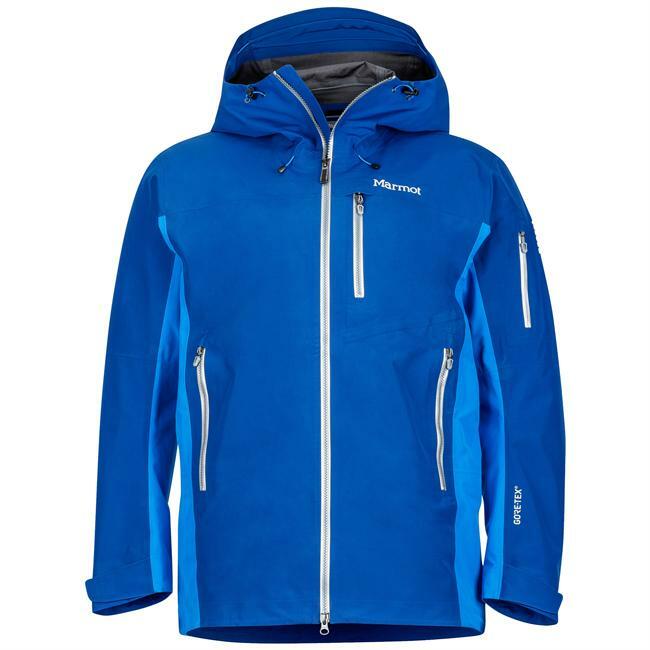 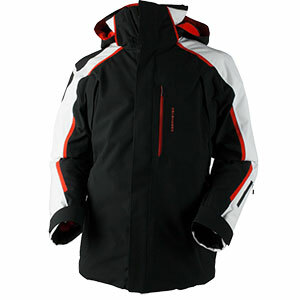 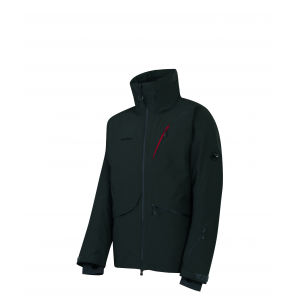 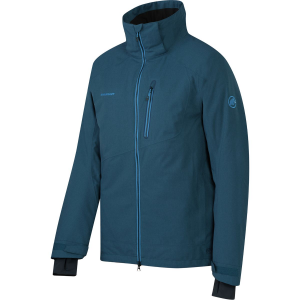 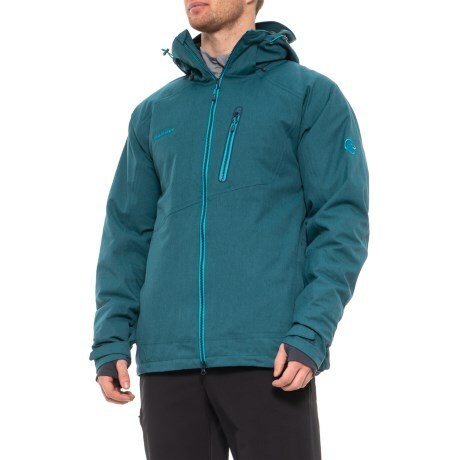 Long days on the mountain need a jacket that's ready for anything. 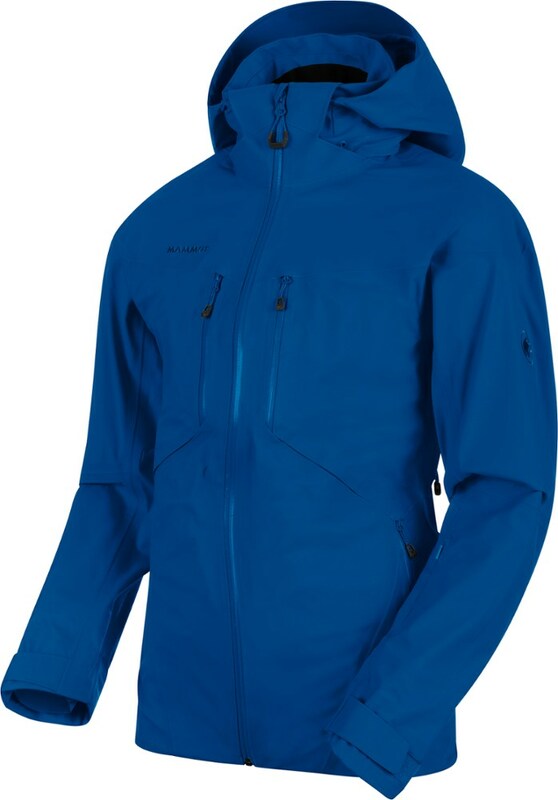 The men's Mammut Stoney Hardshell jacket helps you stay comfortable and dry, thanks to DRYtechnology waterproof fabric. 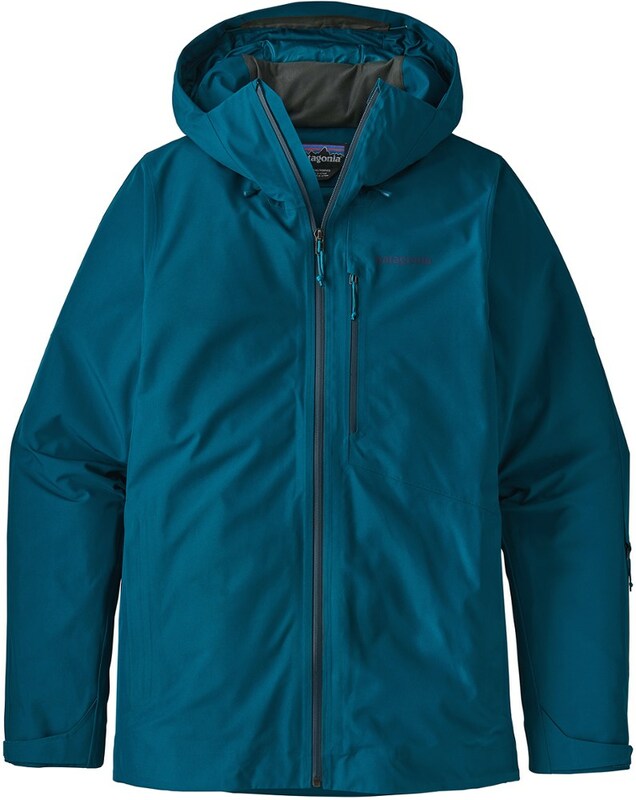 Shop Mammut Stoney HS Jacket - Mens-1010-18410-4255-114, 1010-18410-3389-113 with 5 Star Rating on 3 Reviews for + Free Shipping over $49.